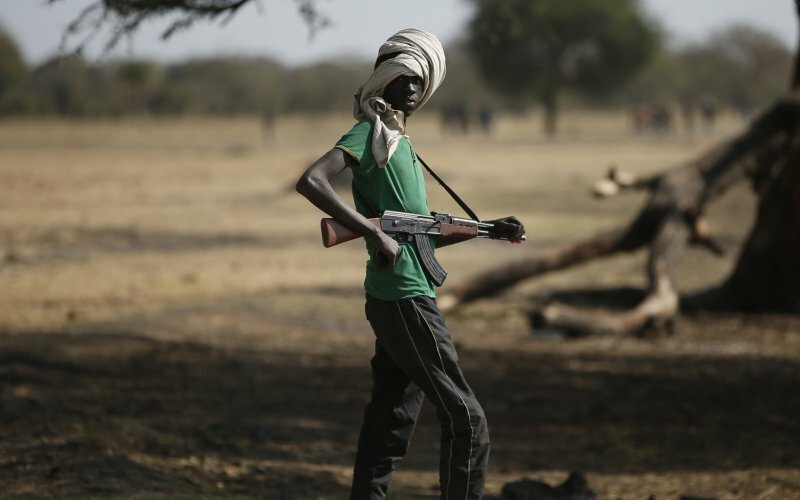 Will There Ever Be Peace In South Sudan? Editor's Note: This op-ed was written by Justine Fleischner and Akshaya Kumar and originally appeared in The Daily Beast as "Will There Ever Be Peace In South Sudan?" on February 7, 2015.